At the Marriott Wardman Park Hotel, near our Washington DC bed and breakfast, the USBevX Wine & Beverage Expo 2017 will be held from February 22nd-24th. The conference is an opportunity for wine and beverage professionals to come together to discuss the ongoing changes in the business for alcohol beverage producers. This year, the theme for USBevX is “The Quality Revolution” and it will look at the new “quality driven” trends in the marketplace and how these trends influence the wine and beverage sector. In addition, the conference will delve into ways in which to prepare for the changes in lending, legislation, legal and compliance. What can you expect at USBevX? Your schedule will be filled many interactive and educational workshops, sessions, and social events. 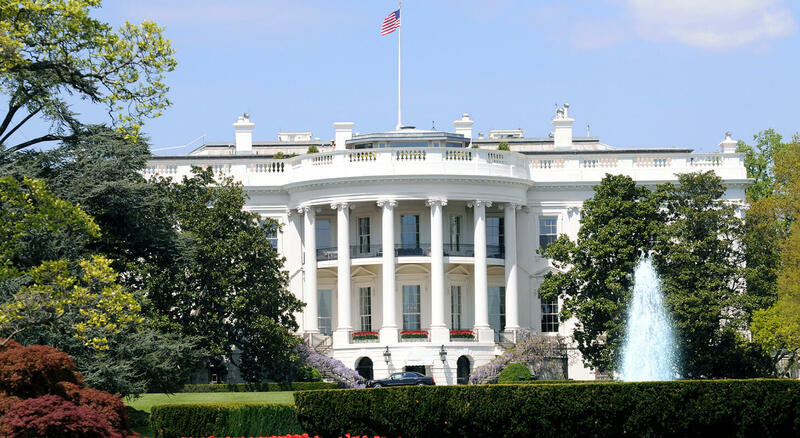 On Wednesday the conference will kick-off with a Welcome Reception followed by a workshop entitled The Business Climate for Wine: A Lobbyist’s View of the New Washington and the Beverage Alchohol Industry. Other workshops topics during the conference include, What Big Data Can Do For You, Social Media Mistakes You Can’t Afford to Keep Making, Defining “Quality” in Your Packaging, and Expanding Your Product Line: Wineries Adding Spirits, Cidar or Beer to the Lineup. Registration prices through January 1st are $ 395 for a full-conference pass and $249 for a single-day pass. USBevX has a block of rooms reserved for the conference from $189 plus tax per night, however, you must make your own room reservation.  If you’re looking to save some money during your trip to DC, check out our room rates. 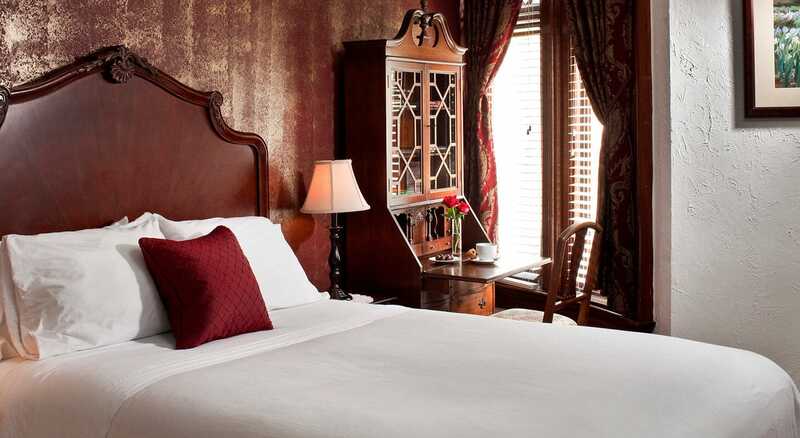 We offer both single and double-occupancy rooms ranging from $149 to $249 plus tax per night. 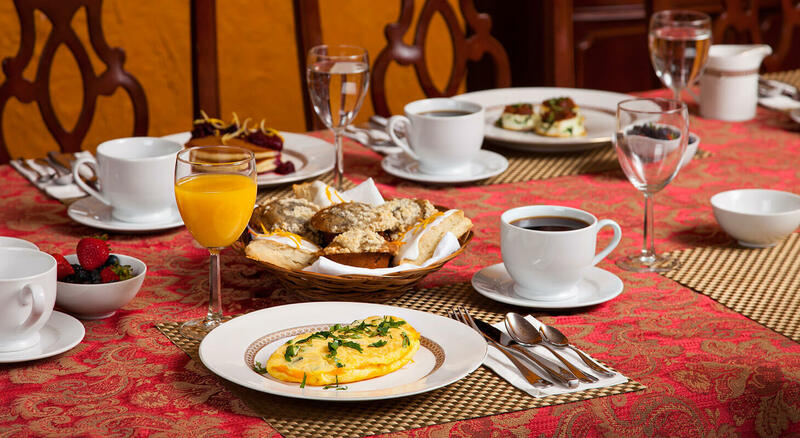 Every morning we provide our guests will a delicious breakfast special and great amenities. We are conveniently located less than two miles away from the Marriot Wardman Park Hotel and only a 10-minute walk to the Dupont Metro Station.